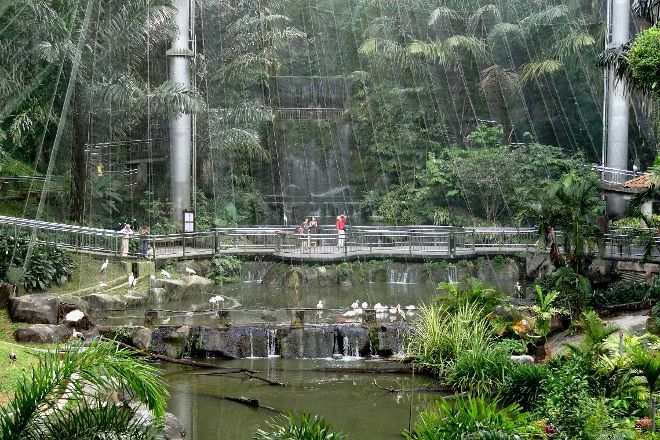 Discover the diversity of Malaysia's avian life at KL Bird Park. See 200 species of bird in their natural habitat across 8.5 hectares (20.9 acres) of well-maintained land, rich in plant life and studded with attractive water features. 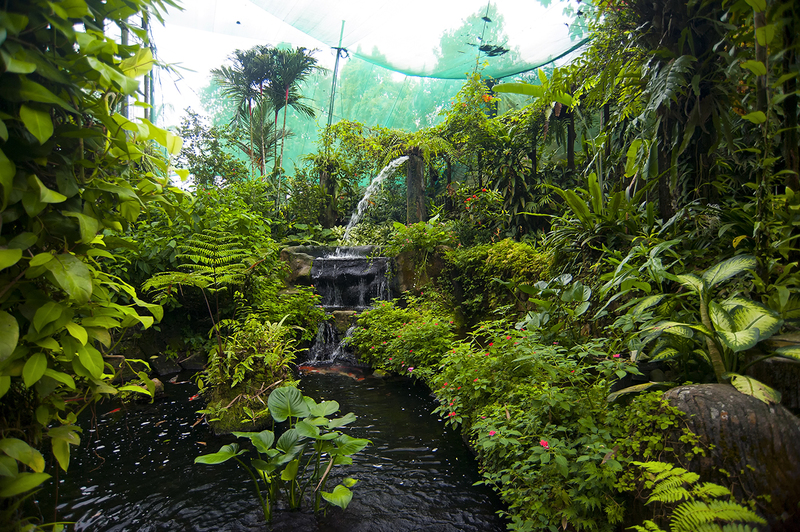 The park enjoys huge popularity among seasoned birdwatchers, scientists, and nature-lovers, providing an enclosed yet expansive natural environment in which to spot the impressive numbers of feathered creatures that make their home there. 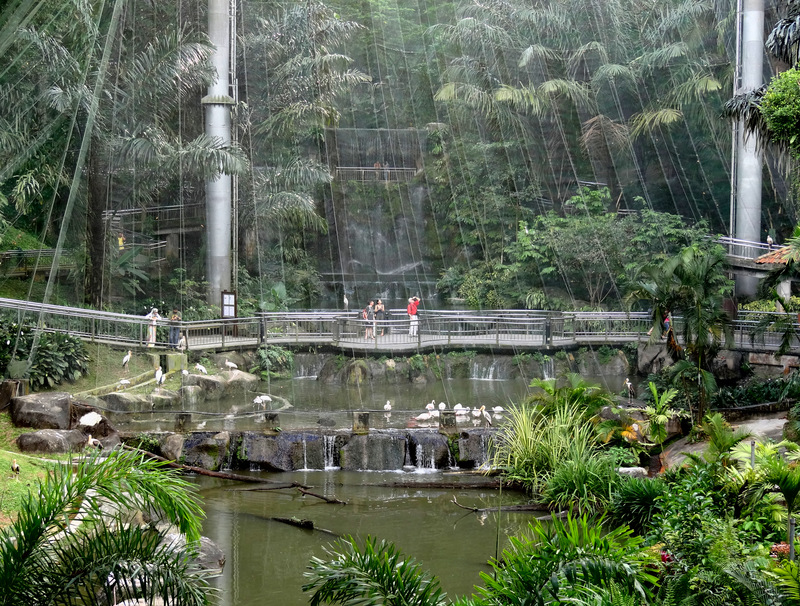 Spot hornbills, hawk eagles, ostriches, and Mandarin ducks during your visit, enjoy a feeding-time demonstration with flamingoes and birds of prey, and learn about the park's breeding program at the incubation room and nursery. 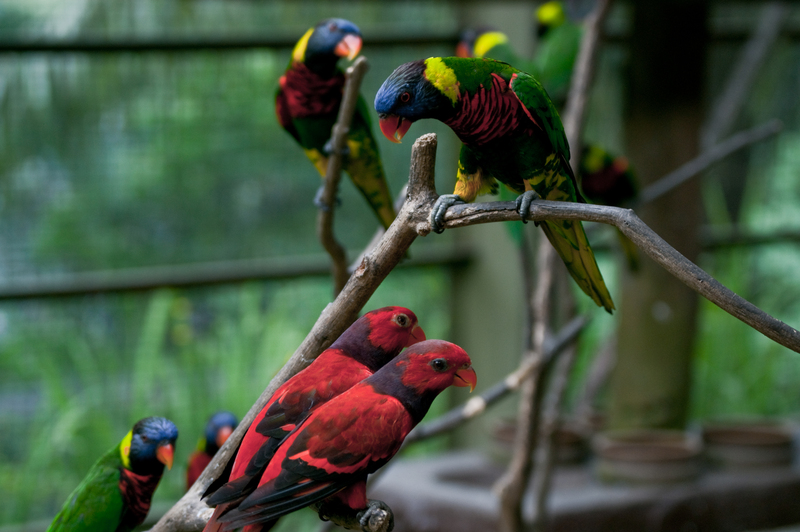 Add KL Bird Park and other attractions to your Kuala Lumpur trip itinerary using our Kuala Lumpur visit planner.